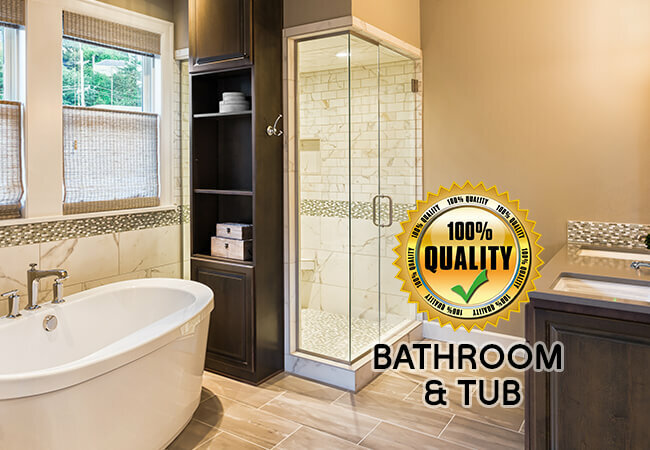 While other companies can deliver basic “shower doors near me”, the team at Orions Doors & Screens Plus will design and build all you need to bathe and shower in luxury. 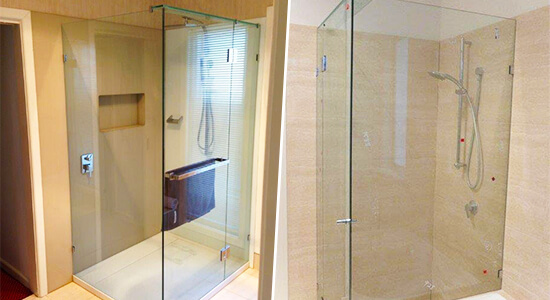 For superior shower screens Essendon homeowners owe it to their bathroom to get in touch with the team at Orions Doors & Screens Plus. For over 8 years we have collaborated with domestic and commercial customers throughout Melbourne to custom-design and fabricate the screens and doors that meet their vision and the requirements of their property. Incorporating the latest designs and styles our modern and functional shower doors and screens can prevent excess water from being splashed across bathroom tiles and becoming a slip hazard. Along with our affordable shower screens we can design and build shower enclosures to the size and scale required by our customers. At Orions we aim to provide our diverse range of customers from across Melbourne with a leading and comprehensive service that ticks all the right boxes. So, whether you are after framed, frameless, semi-frameless, or folding glass shower screens or doors we will work with you to make it so. For the best shower screens and doors near you get in touch with Orions. Give your home or office an extra level of style and class thanks to the experts at Orions Doors & Screens Plus. 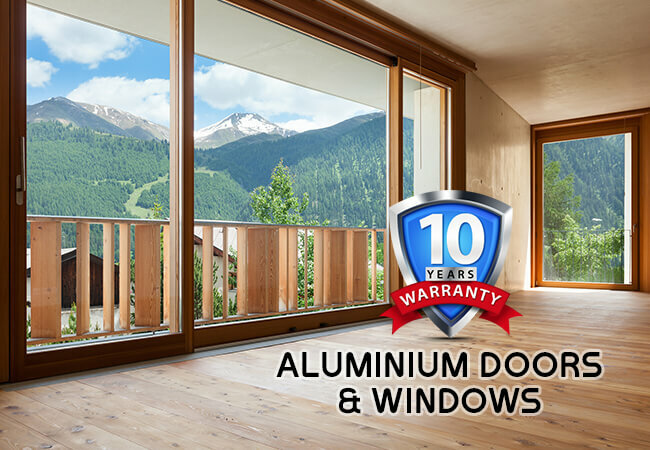 Designed to withstand a wide range of extreme weather conditions our modern and detailed aluminium windows and sliding doors are made to provide our customers with decades of faithful service. 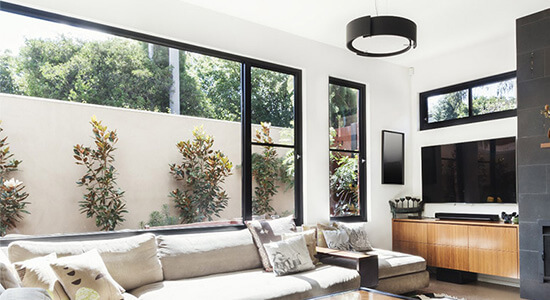 Thanks to our personalised aluminium windows Essendon residents and beyond can keep the weather outside while letting in large volumes of natural sunlight. Available in a wide range of colours to match your property’s exterior our aluminium doors and windows can be cut and fabricated to the dimensions provided by our customers. At Orions we know having confidence in your property’s security is important. For a complete aluminium window or door we can install effective locking mechanisms to increase the control you have over who can access your home or business. Whether you are after a deadbolt, or a key lock, we can have it securely installed for an affordable rate. For modern, efficient, and highly-effective custom aluminium windows that keep their strength look no further than the designers and fabricators at Orions. To begin the consultation process today give a member of our helpful team a call. Are you wanting to add a contemporary edge to your home? Make your property your own thanks to the innovative and professional team at Orions. 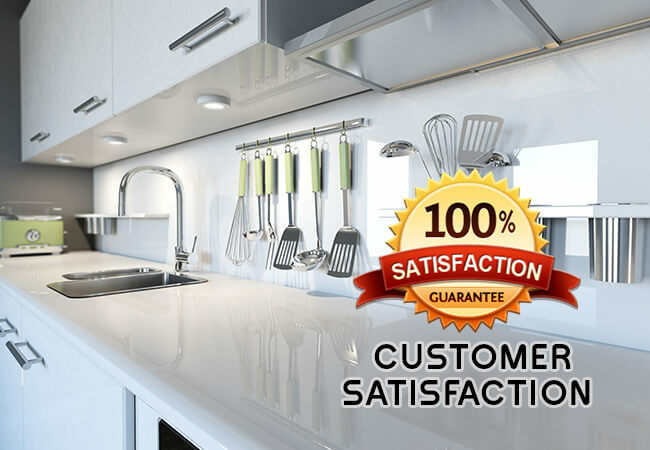 Using the best materials and the right equipment we can precisely cut glass of varying thicknesses and compositions to deliver the custom glass balustrades Essendon locals have been looking for. 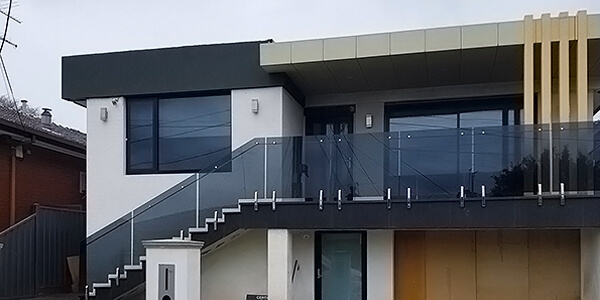 Complementing staircases and balconies, our glass balustrades can be installed in a number of different environments and all comply with Australian industry standards and regulations. Thanks to their resilience and modern aesthetic our glass balustrades can be used as pool safety fencing. For effective and elegant glass pool fencing that keeps your pool safe call us on 03 9331 7737.